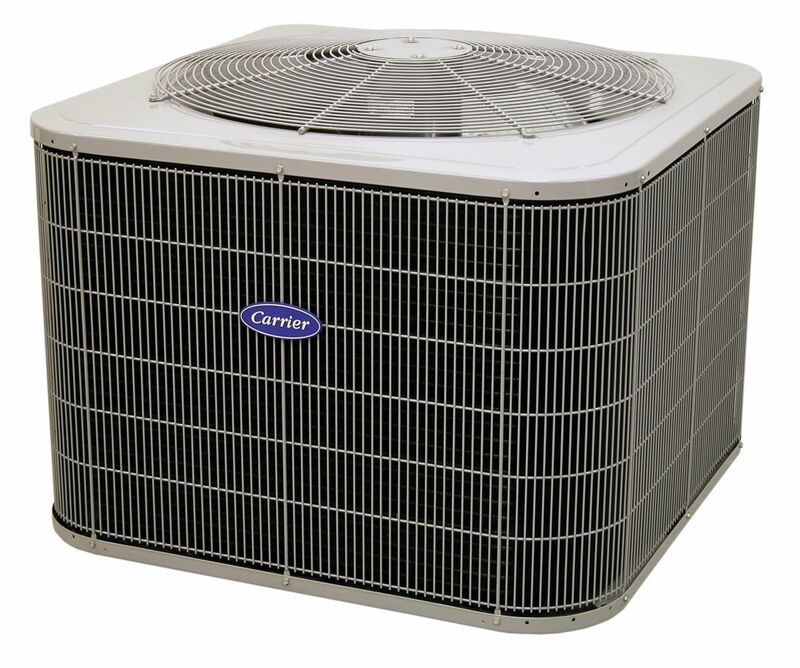 When it comes to heating and cooling your home, the HVAC industry offers many great brands to choose from. Goodman is a name well-known among homeowners for reliable heating and cooling systems that deliver comfort year-round. 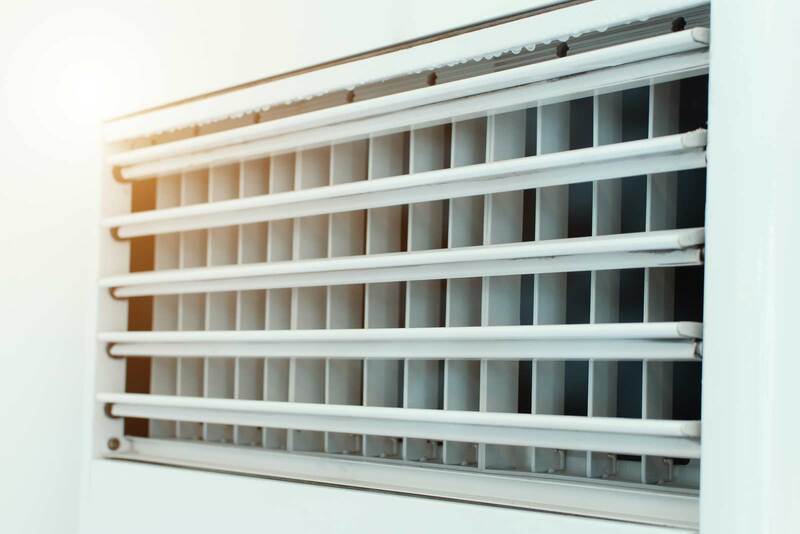 Learn more about the quality heating and cooling solutions Goodman has to offer and see if these comfort systems are the right solution for your home. For over 30 years, the Goodman brand has focused on delivering affordable, high-quality indoor comfort products for homeowners across North America. Goodman is dedicated to exceptional product quality, continually investing in new manufacturing equipment, reliability testing, and further research to create more comfortable indoor environments for their users. Goodman’s HVAC products offer an array of unique product features for enhanced durability, efficiency, and convenience. All Goodman HVAC units are designed, engineered, and assembled in the U.S. Goodman also supports U.S. veterans, seeking veterans to fill various employment opportunities within the company. As a brand, Goodman is also committed to environmental responsibility, not only in the products they make, but also the facility in which they’re made – Goodman facilities are designed with the same high energy efficiency standards their products carry. All Goodman heating, cooling, and indoor air quality equipment comes with various manuals to help homeowners understand how these systems work and what needs to be done to maintain them. If you need the manuals for your Goodman equipment, HVAC.com makes them readily available online for your convenience. Access the Goodman manuals you need for your system now. HVAC.com connects homeowners to reliable Goodman HVAC contractors nearby for dedicated installation and service of Goodman home comfort equipment. 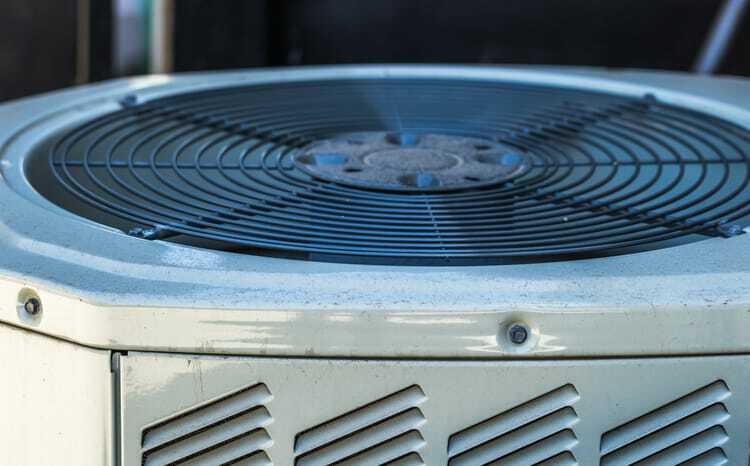 Use our HVAC Contractor Directory to search by your ZIP code, and get a full list of HVAC contractors near you who provide genuine Goodman heating and cooling systems as well as repair and maintenance services for your Goodman products.